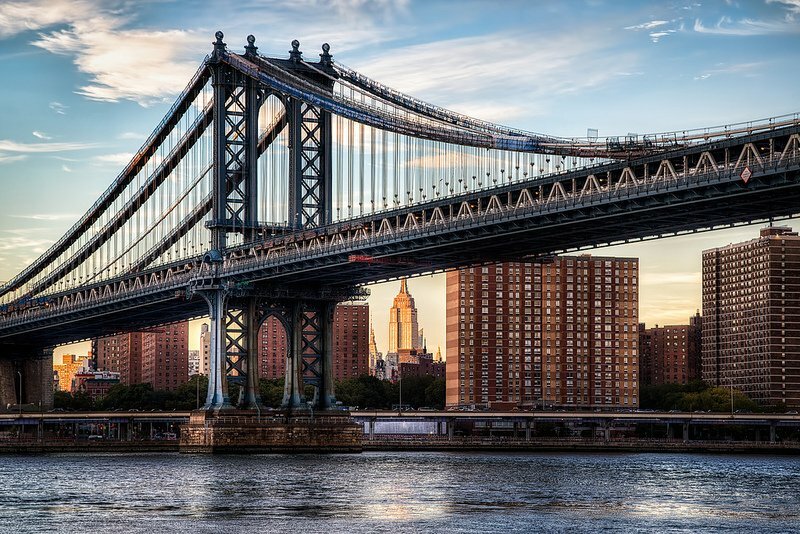 According to the Department of Transportation (DOT), Manhattan boasts about 20 bridges that connect the Big Apple to neighboring areas—many of which have various degrees of landmark status, including the Brooklyn Bridge, the George Washington Bridge, the Manhattan Bridge, the High Bridge, the University Heights Bridge and the Ed Koch Queensboro Bridge. 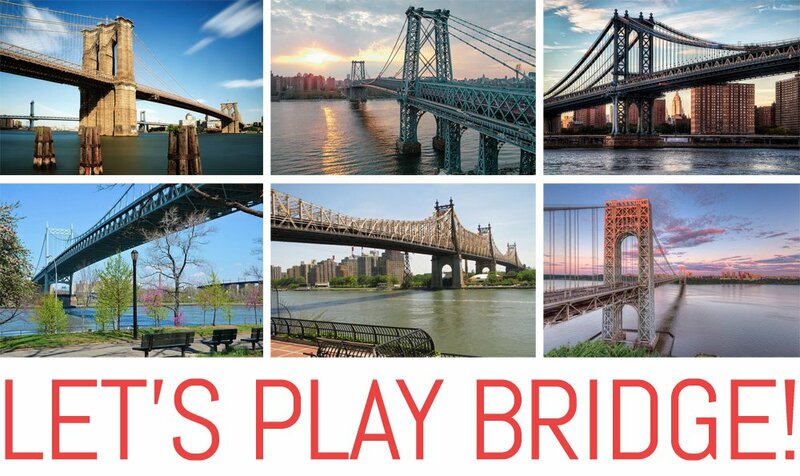 We often use these marvels without giving them much thought beyond the grandiose size and maybe their engineering, so to give you a little trivia to impress your friends with the next time you cross one these storied bridges, we’re offering up a handy primer on seven of the city’s most famous. 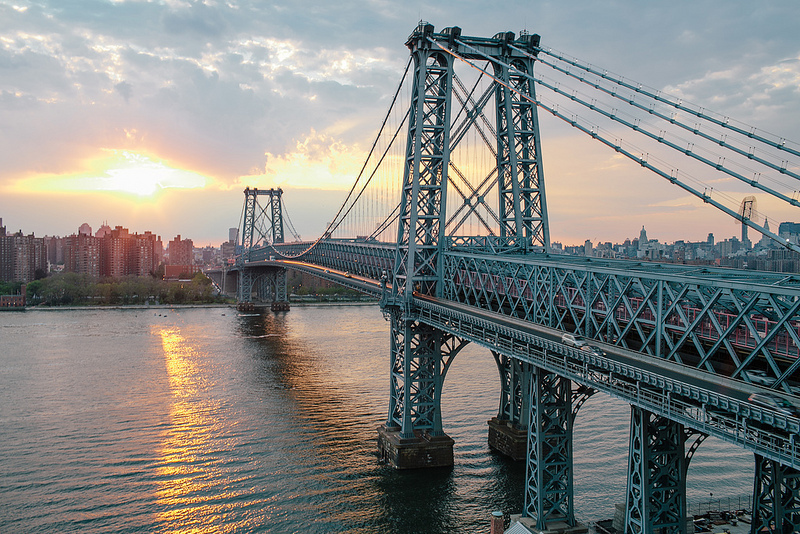 For bridge buffs, King’s Bridge, which was built in 1693, was our very first spanner and connected Spuyten Duyvil Creek (close to what is now Broadway near 230th Street) to the Bronx. Given that it was leveled in 1917, the aforementioned High Bridge is now the oldest still standing bridge. 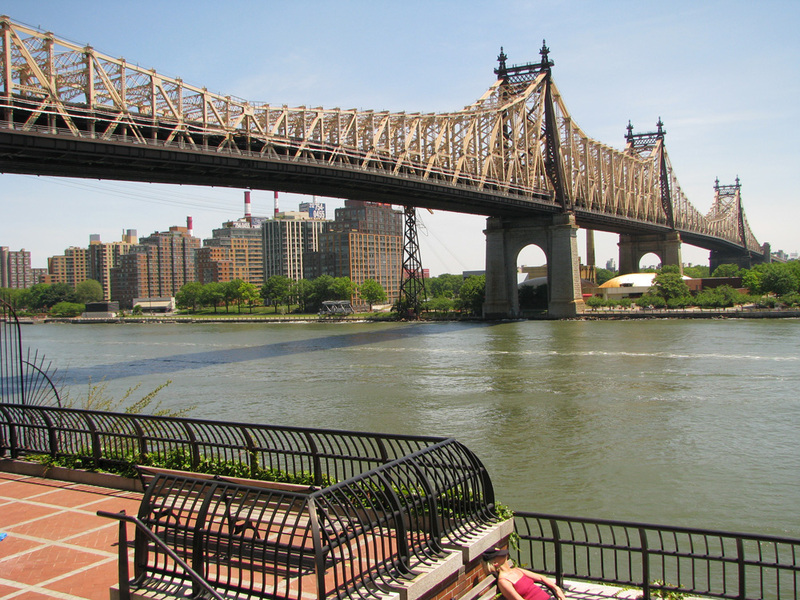 That one was completed in 1848 and traversed the Harlem River between Manhattan and the Bronx. 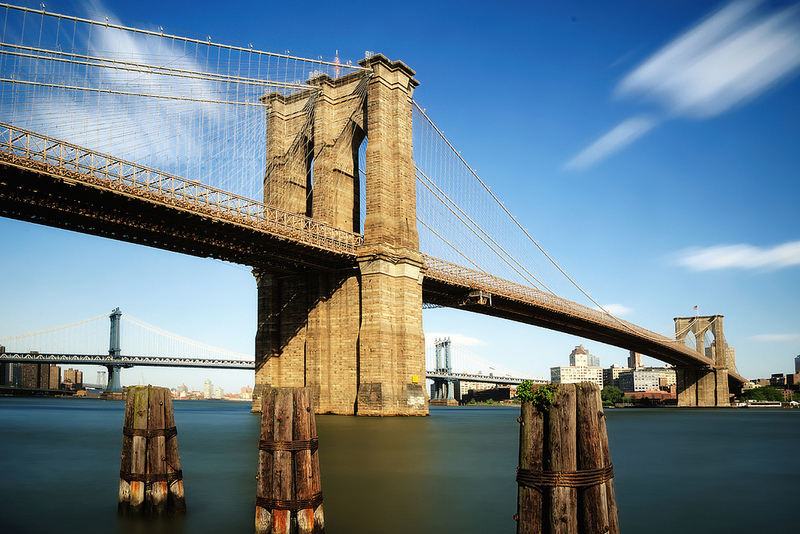 Costing $155 million to get the job done, the Brooklyn Bridge was designed by John A. Roebling. However, his son Washington took charge in 1869 after John sustained a fatal bridge-related accident early in the game. Ironically, Washington was seriously injured in 1870 while trying to put out a fire in one of the pneumatic caissons—and his wife Emily then stepped in to dispatch guidance and instructions from her housebound spouse to on-site engineers for the next 11 years. Never one to take any task lightly, Emily began studying higher mathematics, catenary curve calculations, material strengths, bridge specifications, and the intricacies of cable construction. 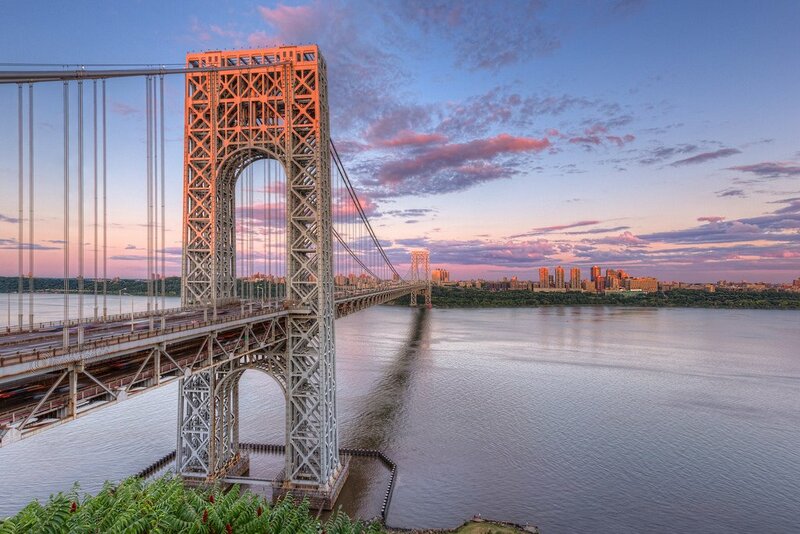 Opened in 1931 as a suspension bridge, the George Washington Bridge connects Washington Heights in Upper Manhattan to the Palisades area in NJ. Designed by Cass Gilbert (among his most famous structures is the US Supreme Court in Washington D.C.) and Othmar Ammann (he also designed the Verrazano-Narrow, Throgs Neck, the Bronx-Whitestone and Triborough bridges) at an estimated cost of $75 million and was named in honor of George Washington because of its close proximity to fortified positions used by Washington and his troops in his unsuccessful attempt to hold off the British occupation of New York City during the American Revolutionary War in 1776. With an original total length of 3,500 feet, it was, at the time, the longest main bridge span in the world—and held the title until San Francisco’s Golden Gate Bridge opened in May 1937. 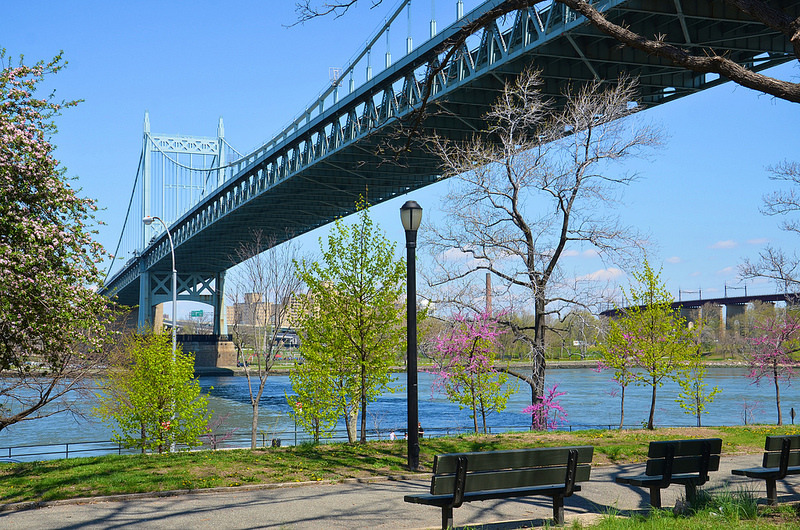 The Triborough Bridge, renamed the Robert F. Kennedy Bridge in 2008, is a complex of three separate bridges spanning the Harlem River, the Bronx Kill River and East River, and connecting the boroughs of Manhattan, Queens, and the Bronx by way of Randall’s and Wards Islands. Though plans were officially announced in 1916—funding only became available in 1925. Unfortunately, construction actually began on Black Tuesday in October 1929 when the stock market lurched America into the Great Depression. Worried about the bridge’s ultimate success, the structure was quickly redesigned so as to cut costs by more than $10 million. That, combined with New Deal money, the project (now known as one of the largest public works projects of the Great Depression) was once again under construction by the early 1930’s and completed in July 1936 at a cost of more than $60 million.